Unit 1902 – 6551 No. 3 Road, Richmond. 604-278-3911. In 2012, the two restaurants raised more than $14,000 and hope to break that record this year. 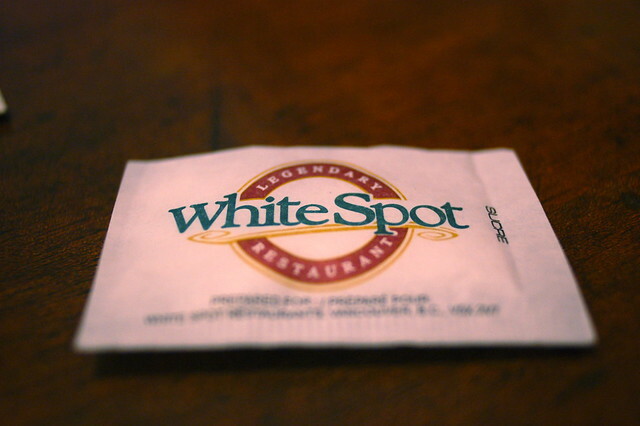 Families, friends, and colleague are invited to take a break from the Christmas rush and head into one of these White Spot locations for lunch. You’ll get that burger, pasta, or milkshake and the Richmond General Hospital and Variety – The Children’s Charity will benefit. Follow White Spot on Facebook and Twitter for updates and information on special events, menu items, and deals throughout the year. I bet my yam fries that they beat $14,000 this year.